(AUSTIN, TEXAS – Sept. 19, 2018; source: Juice Consulting) – Austin-based art studio Atelier Dojo is thrilled to announce their grand opening event on Nov. 17,on the second weekend of the 2018 East Austin Studio Tour (EAST). The event is open to the public and will take place from 6 – 9 p.m. at the studio’s East Austin location at the Canopy Arts Complex (916 Springdale Rd, Building 2, Suite #106B, Austin, Texas 78702). Founder, faculty and student work will be on exhibition during the event and both weekends of EAST and a special presentation will be made at 7:30 p.m. during the grand opening event. To RSVP, please see here. 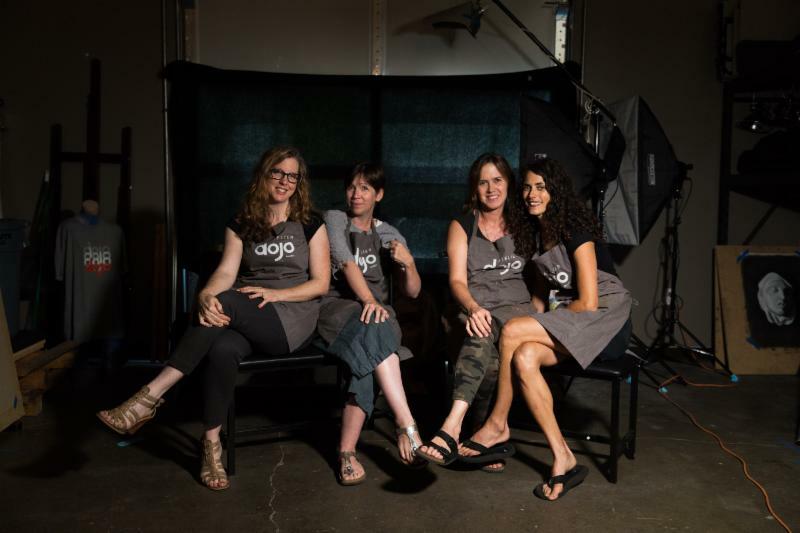 Atelier Dojo is a new professional art academy that is the dream of four female artists determined to cultivate a community of representational painters in Austin. 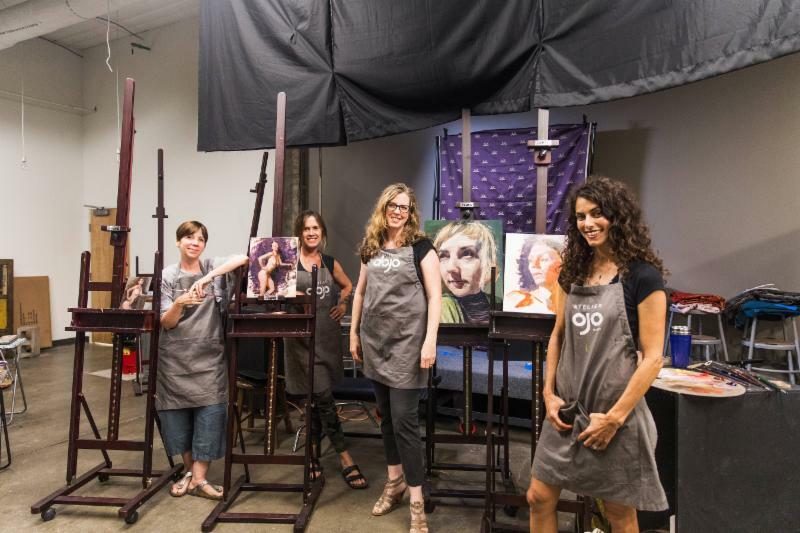 Nationally recognized founders Jennifer Balkan, Denise Fulton, Karen Maness and Karen Offutt have embarked on a journey to create a home for emerging and established artists through workshops, classes and open studios. For more information please see: www.atelierdojo.com. Atelier Dojo is a professional art academy and studio in East Austin’s Canopy Arts Complex. The studio features classes, workshops, open studios and memberships for artists looking to refine their skills. The Dojo has a talented and diverse group of instructors who teach on a rotating basis. The school believes that the foundation of realist art is the trained eye for observation. Classes are led by artists who are nationally recognized in their field and teach a curriculum based around the classical skills integral to realist drawing and painting. Students are also encouraged to attend open studios where they can hone their newfound skills alongside students of all levels. Atelier Dojo is a haven for all artists, not just those who are enrolled in current classes. The name “dojo” comes from the Japanese word for “place of the way.” In other words, it is a place of profound discipline and commitment, where people can come from all over to learn and practice until they achieve true mastery over their subject. Atelier Dojo’s founders wanted this place to be just that for the community of artists that they hoped would call the studio a second home. 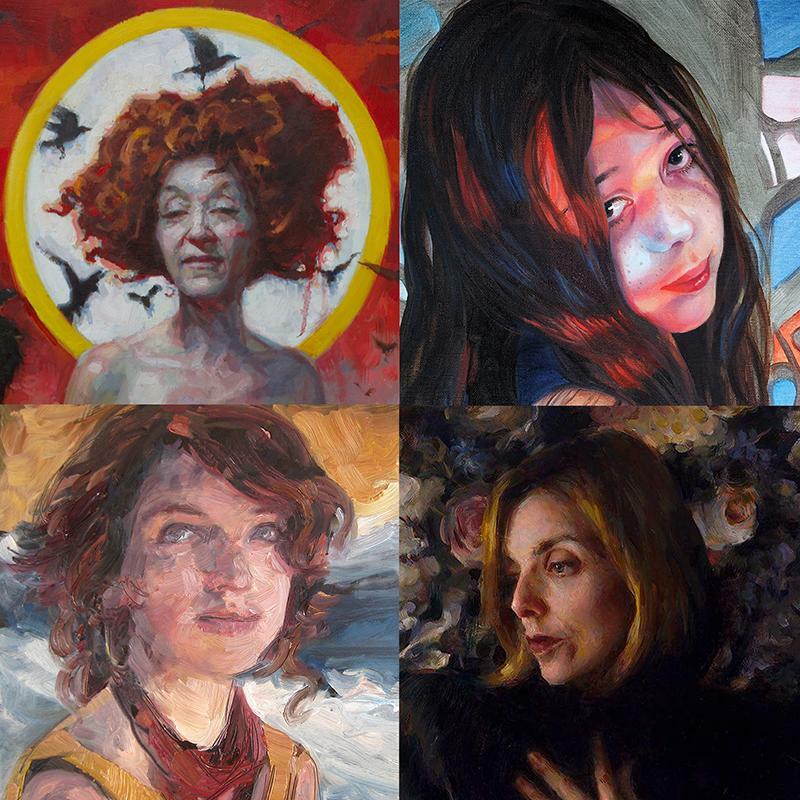 The academy was founded by a collective of four women who all had unique journeys with one thing in common through it all, painting. From the executive boardroom at Microsoft and Dreamworks to Ph.Ds and self-taught art careers turned academic, these four women all found their paths lead to the world of fine art and refined skill. For just $60 a month, memberships are available for artists looking for a creative space to surround themselves with like-minded artists who are pursuing a lifetime of artistry. Dojo membership provides unlimited access to all open studios (average of 12 each month) as well as early registration for workshops, a five percent discount on all classes and invitations to all special events. Classes are offered at various price points and more information can be found on the school’s official website. Upcoming workshops are listed below. Atelier Dojo offers regular classes in cast drawing, figure drawing, portrait drawing, figure painting and portrait painting. Classes in painting fundamentals, color theory, still life painting and other specialties are available on a rotating basis. Class sessions are eight-week long and run year-round. For the class schedule please see here: www.atelierdojo.com/classes. Jennifer Balkan grew up with a pencil in hand. She studied neuroscience and obtained her Ph.D. after conducting anthropological fieldwork in Mexico. She longed for artistic creativity and soon thereafter sought out painting classes, open studio sessions and book study where she pieced together training in representational oil painting. She has been teaching figure and portrait painting in oils to private groups of students since 2005. Her work has been exhibited across the United States and in Europe and has been featured in a number of national and international art publications. Her portraits have received awards by the Portrait Society of America. She was named “Best Visual Artist of 2015” by the Austin Chronicle’s Readers’ Poll. In 2016, Jennifer was invited by the Academy of Realist Art in Boston to participate in their figure painting competition. In 2017, she was included in Fine Art Connoisseur Magazine’s photo essay on leading contemporary figurative painters. This year, Jennifer was nominated by the Austin Critics Table for Austin’s Best Visual Artist of 2018. Denise M. Fulton earned a BFA in painting and pattern design before entering the corporate world for over two decades. She oversaw the development of high profile video games at Microsoft, Dreamworks, Electronic Arts, Eidos and Midway while still spending her free time honing her painting skills. She left the boardroom in 2009 to pursue a career in the professional fine arts. Since then she has exhibited her work in prestigious shows across the country and organized and curated local exhibitions: Painters Painting Painters at Davis Gallery in 2016 and Refigured: Radical Realism at the Dougherty Arts Center in 2018. Karen L. Maness is the principal instructor of scenic art and figurative painting for the University of Texas at Austin Department of Theatre & Dance and Scenic Art Supervisor at Texas Performing Arts. She studied theatrical design and studio art at Whittier College, advanced translucent backdrop painting at Cobalt Studios and continued her atelier education at The Florence Academy of Art. She is the is the co-author of the award-winning The Art of the Hollywood Backdrop, the definitive behind-the-scenes history of Hollywood’s motion picture scenic art. She has worked extensively in regional theatre, themed attractions, industrial display, film and music tours, teaching master painting classes in the United States and abroad. Her studio practice includes public art, exhibitions, consultation and corporate commissions. Her paintings have been exhibited nationally and are held in private collections worldwide. Karen Offutt is a native Texas figurative artist who was self-taught until she decided to endeavor in a more formal approach to her education at Austin Fine Arts Classes. From there, she attended workshops from nationally renowned artists of today to refine her skills. She focuses on drawing and painting with oils while taking a more introspective approach to her art. Since 2002, her work has been exhibited all across the country as well as being featured in major art publications. And her portraits have received awards by the Portrait Society of America and Oil Painters of America. Since 2017, her work has been included in the Fine Art Connoisseur Magazine’s photo essay titled “More Than Just Faces.” And this year, she was featured in the May issue of Southwest Art Magazine. For more information please see: www.atelierdojo.com.